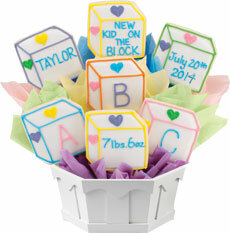 Cookies by Design Needham creates beautiful, custom cookie bouquets for any occasion! 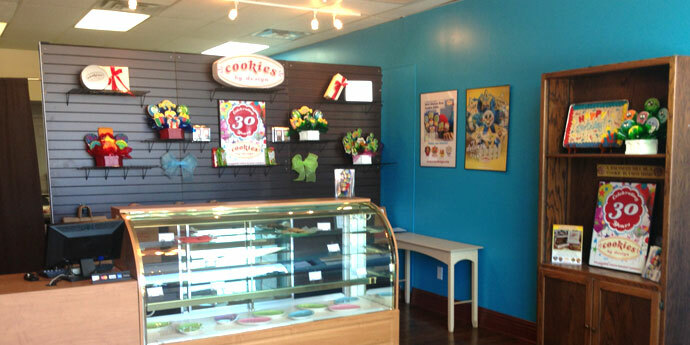 Our cookie consultants are ready to help you with your next party, event or gift giving need! Call us and let us make your next thank you, congratulations, birthday or any moment the absolute sweetest!